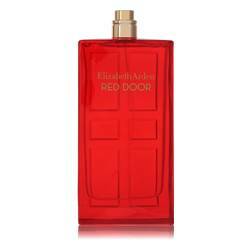 Hey everyone, it's Sarah, and today I'll be reviewing Red Door by Elizabeth Arden. 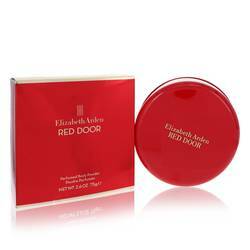 Red Door was released in 1989, and it's still one of the top-selling fragrances for Elizabeth Arden. 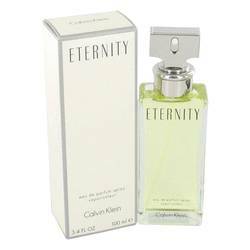 This perfume is sophisticated, it's distinct, and it's classic. 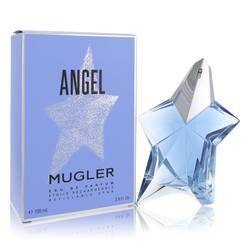 Some of the notes include jasmine, orchid, honey, sandalwood, orange blossom, and freesia. 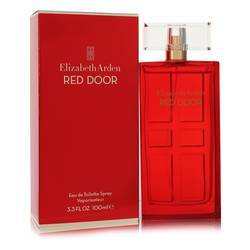 You can wear this fragrance all year round, and I would recommend this for the refined woman who knows exactly what she wants, and loves to stand out. All right, ladies-- that's all for today. Remember to follow us on Twitter, like us on Facebook, and subscribe to our YouTube channel for more reviews on your favorite products. 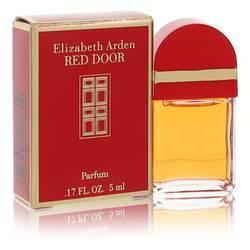 Red Door Perfume by Elizabeth Arden, Red Door is a floral oriental fragrance for women by Elizabeth Arden . 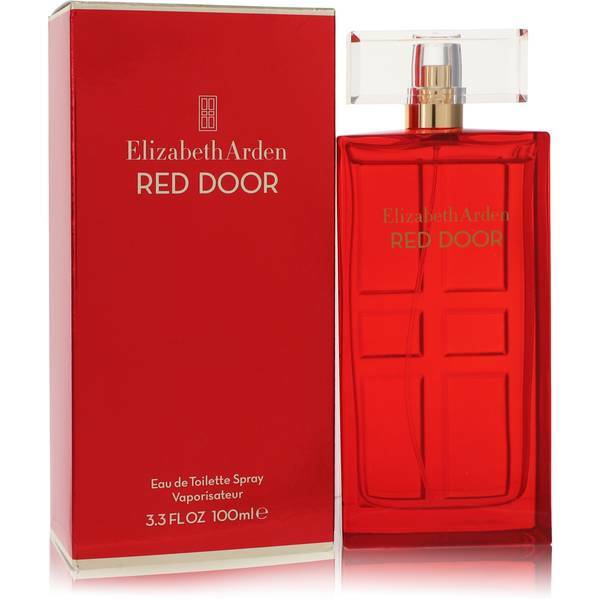 Introduced in 1989 as a tribute to the famed Red Door Salons, this now classic fragrance strikes the perfect balance between floral, woody and spicy accords. 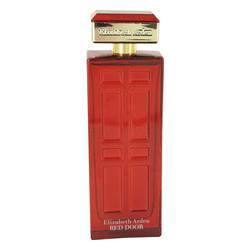 The perfume opens with notes of orange blossom, plum, peach and anise. 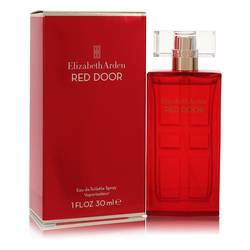 The heart, containing notes of rose, jasmine, lily-of-the-valley, ylang ylang, orris and honey, is intensely floral and sweet. 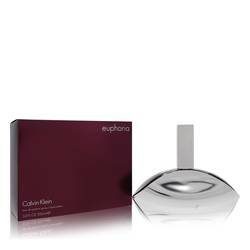 The fragrance closes with warm spicy Read More Read More notes of heliotrope, sandalwood, cedar, musk, amber and benzoin. 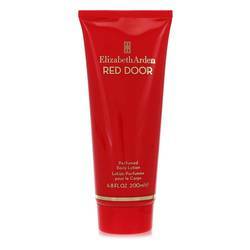 Elizabeth Arden was founded by Florence Nightingale Graham in New York City. 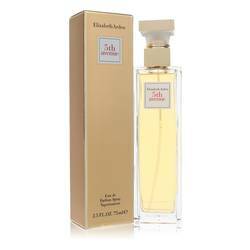 Graham went by the name Elizabeth Arden in business. 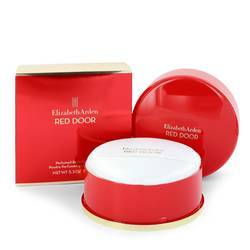 She began her cosmetics and skincare company in 1909 and enjoyed immense success with makeup, skincare treatments and its signature Red Door salons. 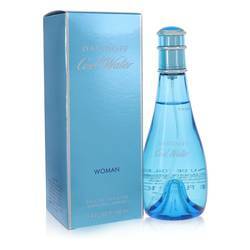 In 1934, the company introduced its first fragrance, Blue Grass. 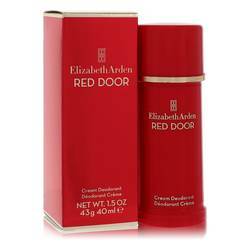 Arden ran the company for over 50 years, until her death in 1966. 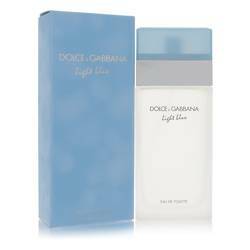 In more recent years, the company’s focus has shifted to its numerous fragrance lines, many in collaboration with well-known celebrities and designers. All products are original, authentic name brands. We do not sell knockoffs or imitations.